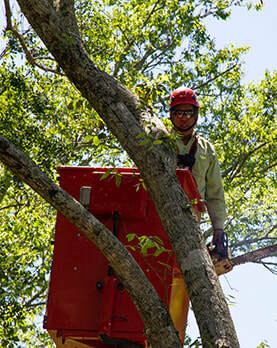 Big Bark does the big tree jobs while keeping you, your property, and ourselves safe. That is the core principle on which we built Big Bark. 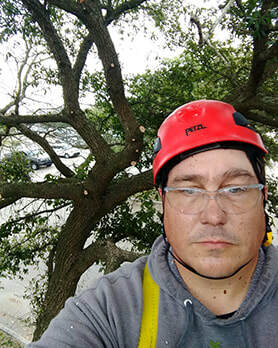 Big Bark Tree Care is made of some of the toughest guys you will ever meet. Long hours, exhausting work, and a potentially dangerous environment. It takes incredible mental fortitude to keep safety as the number one priority day in, day out. 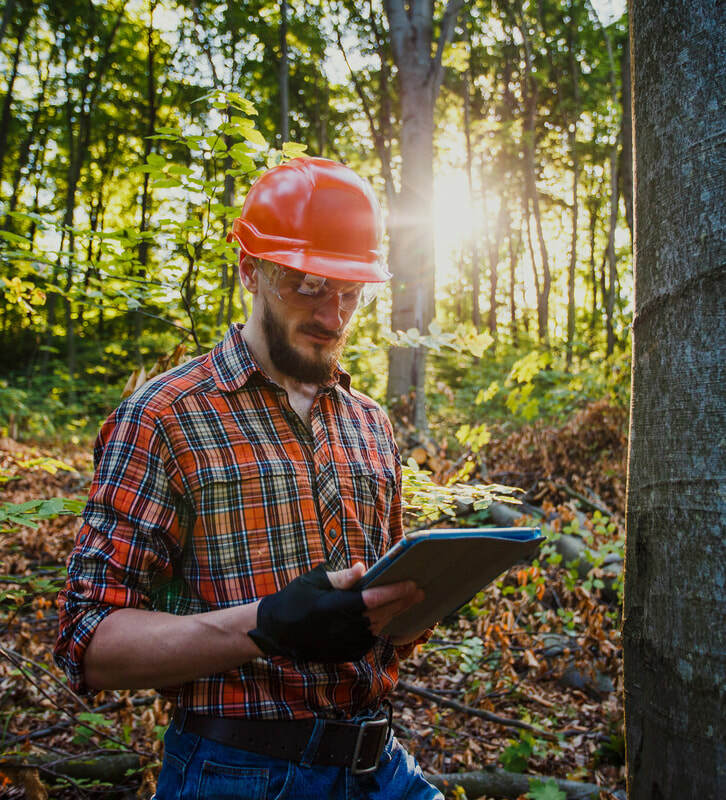 Want healthy, well-pruned trees and shrubs? Contact us for a free quote!